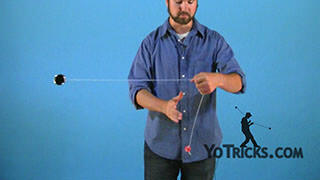 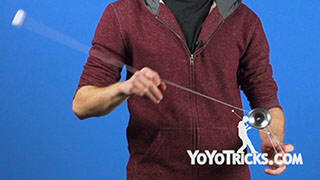 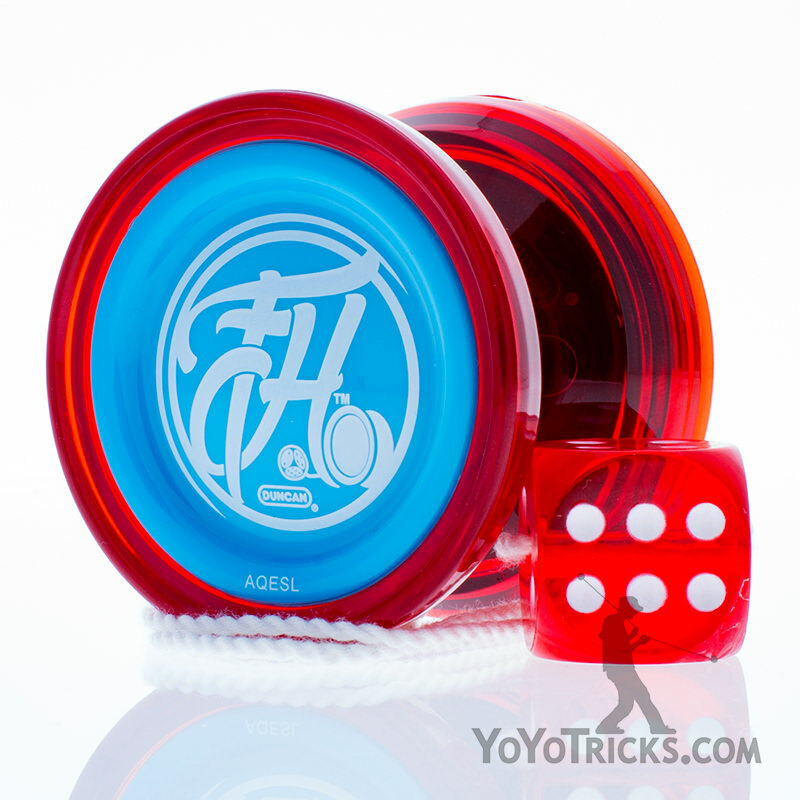 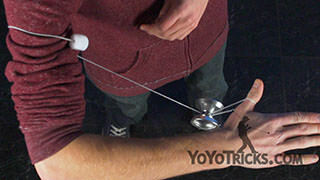 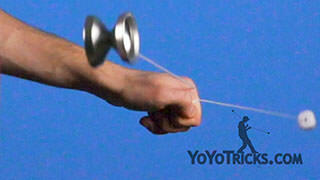 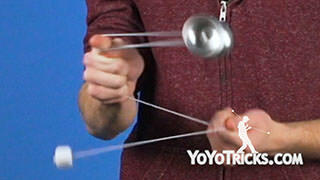 Learn how to do the Freehand Yoyo Trick Bee Sting. 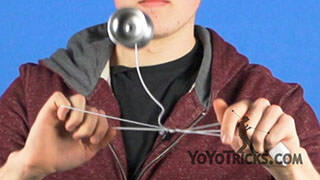 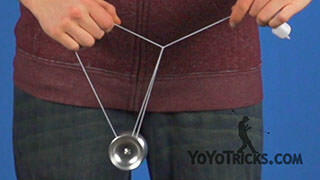 Bee Sting Yoyo TrickThis trick is called the Bee Sting. 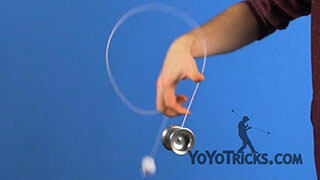 Here is what it looks like. 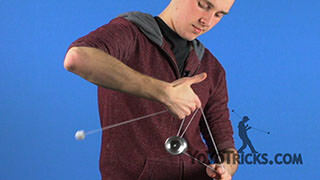 With the Bee Sting, you are going to want to go ahead and learn the 360 and the Reverse 360, because it is the basis of the trick. 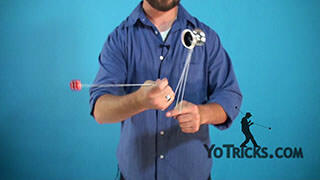 You do start off with a 360, except you do not catch the counterweight, and let it go around a second time. 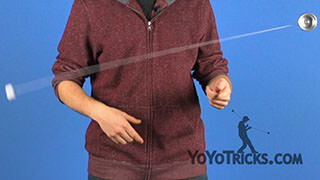 And then, what you do with your non-throw hand is you roll it over your middle finger and hit the back-string and then go back onto your index finger, hitting the top string. 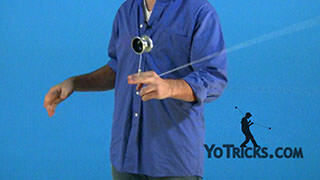 Oc course you have to put those together to have the Bee Sting. There’s a few tips you should know before you can do the trick. 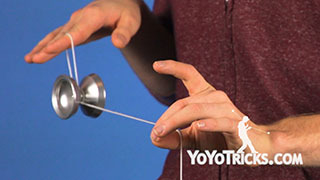 First off, you want to keep the yoyo as close to your hand as possible when you are doing the trick, otherwise you won’t be able to do it. 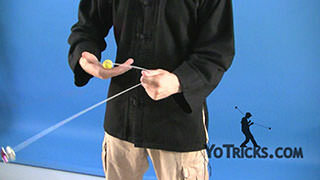 The next thing is, while you are doing the bounces you want to move your hand up and down, to carry that momentum across. 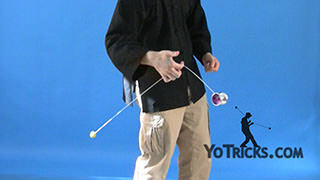 It is very similar to that trick the 360 which you have already learned. It is kind of difficult at first to get the timing and everything right. 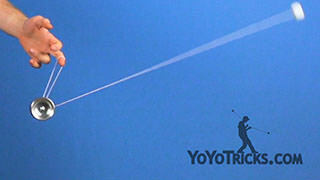 Just keep at it and you will get it. 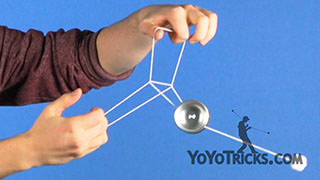 Now, what I am going to break down next is the dismount of the trick. I can actually isolate that for you. 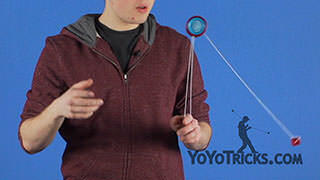 As you catch the counterweight, this last part here, when you are just rolling the yoyo back onto the top string like so, what is really ideal about this part is that you want to do it as or before you are catching the counterweight. 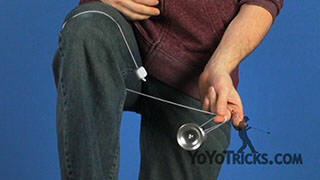 What is more important than that is that you want to keep the yoyo and the counterweight moving constantly. 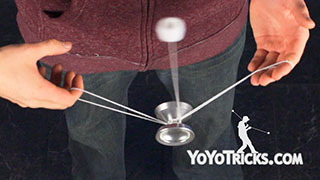 This trick is kind of difficult. 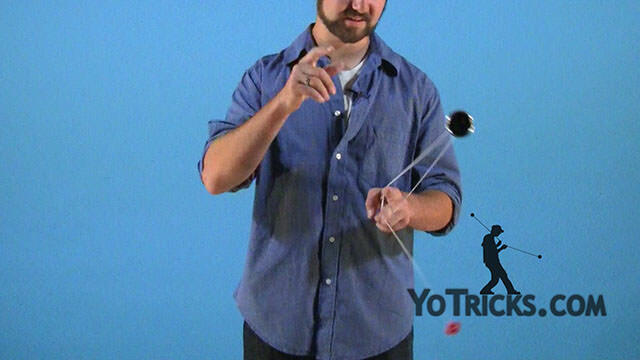 You just want to practice it to get everything right, the timing of it. 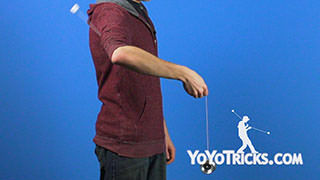 Eventually you will get it. 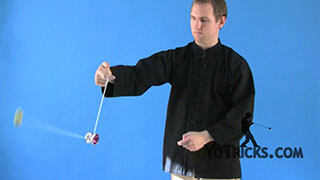 That was the Bee Sting.